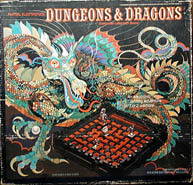 The Mattel Electronic Labyrinth Game was a good 1 or 2-player game as you raced to grab the treasure from the Dragon and esacpe before he eats you. 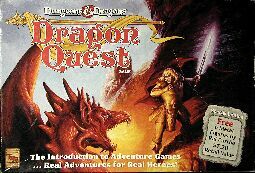 With randomized dungeon maps, every game was different. 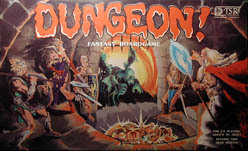 Dungeon was a more conventional board game, for 1-4 players, where you collected treasures, fought monsters (with dice) and searched for secret doors. Hours of fun.